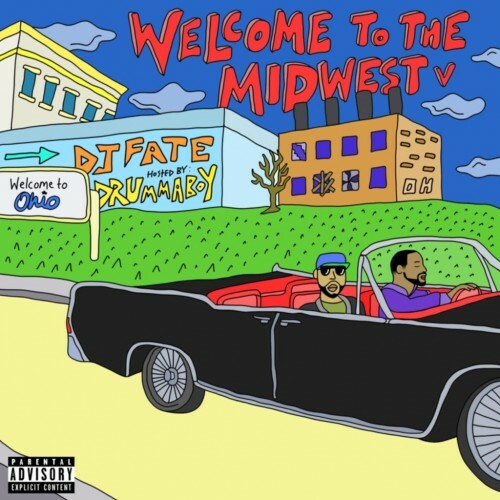 Welcome To The Midwest V (Hosted By Drumma Boy) - DJ F.A.T.E. Follow @LiveMixtapes, @FateIsTheDJ & @DrummaBoyFRESH! YALL SHOULD'VE WENT TO TOLEDO AND GOT SUM REAL STREET MUSIC!! MAN IF YOU DONT TAKE THIS WACK *** MIXTAPE OFF OF HERE. THIS **** GARBAGE. I SEE WHY MIDWEST DONT GET PLAY.